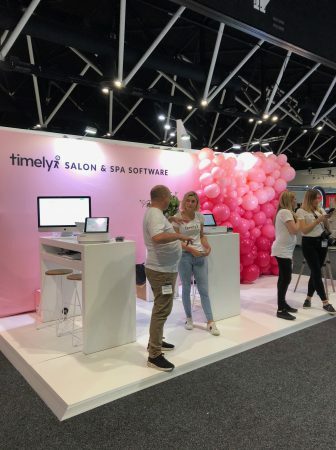 A huge weekend of Beauty Expo Australia has wrapped up for another year, celebrated its 15th anniversary in style with nearly 8000 eager industry professionals attending over the two-day event. 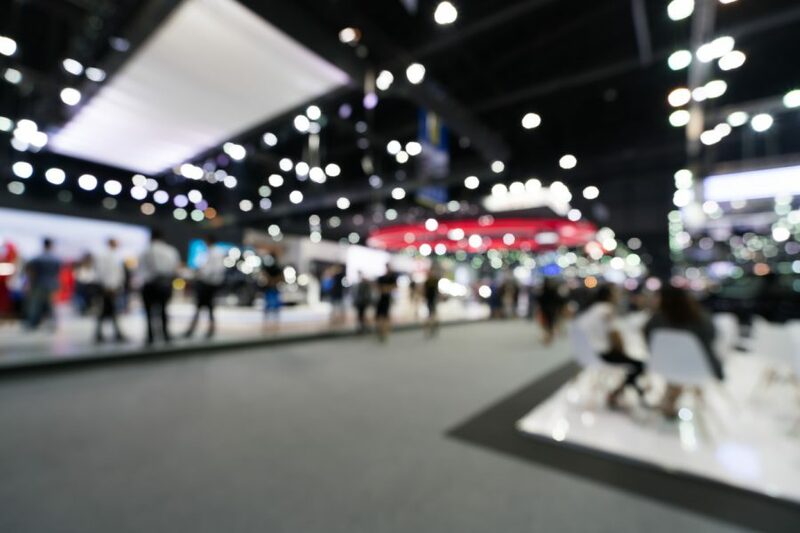 “This year’s edition was our largest in several years,” says Event Director Cory Watson, who puts this year’s success down to the ever-changing, multi-faceted nature of the industry right now. 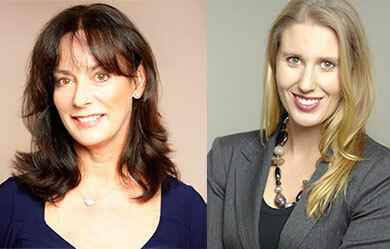 “We had a 45 per cent increase in exhibitors from 2017, which exemplifies the extent to which the industry is booming. 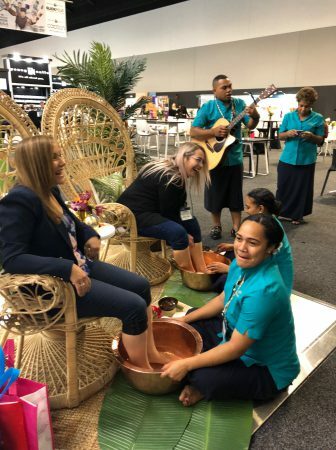 Beauty brands are looking to connect with all facets of the industry and Beauty Expo provides an environment that is conducive to business – whether it be connecting with new clients or maintaining existing relationships. 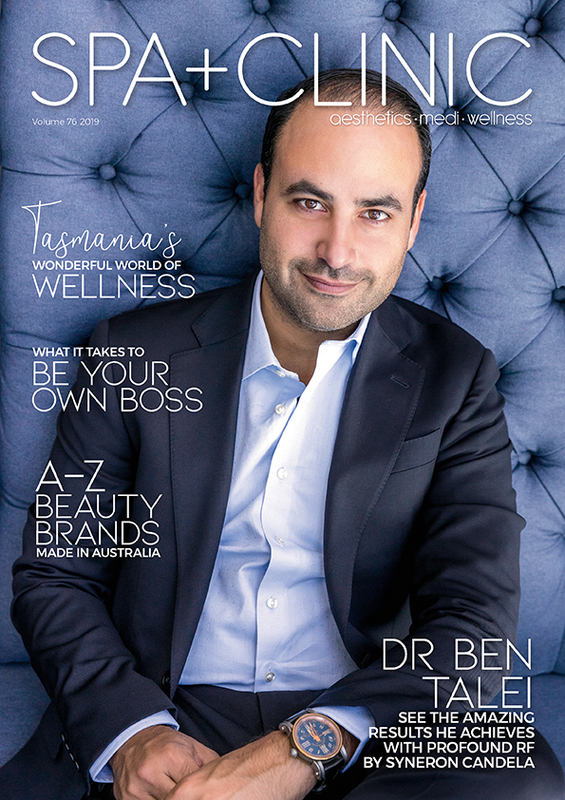 We would like to thank everyone who contributed to Beauty Expo being such a success this year”. 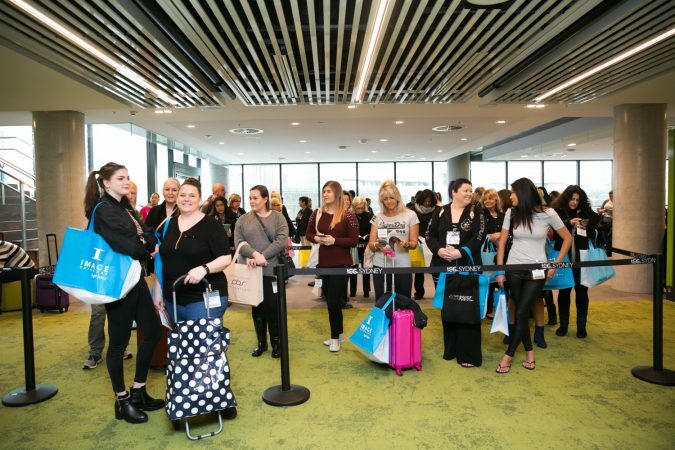 The Expo’s range of 35+ education sessions and demos was a great success as always, one of the most popular led by Sarah Hudson on her specialty of RF Micro-needling technology. 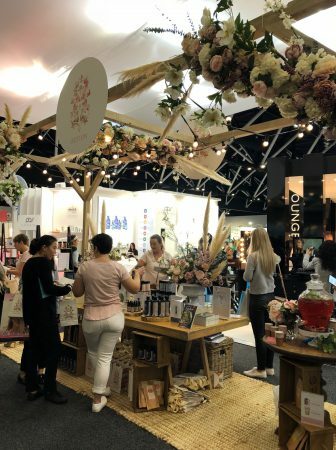 There was a clear emphasis on visually knock-out and Insta-worthy displays this year, encouraging both physical interaction as well as social media engagement. Pure Fiji impressed visitors with their free Signature Foot Ritual and live musicians, Dermalux played host to a delightfully relaxing LED light lounge, Bestow Beauty attracted passers-by like bees to honey with their stunning floral installation, and Timely software nailed their photo wall with irresistible hot pink balloons. 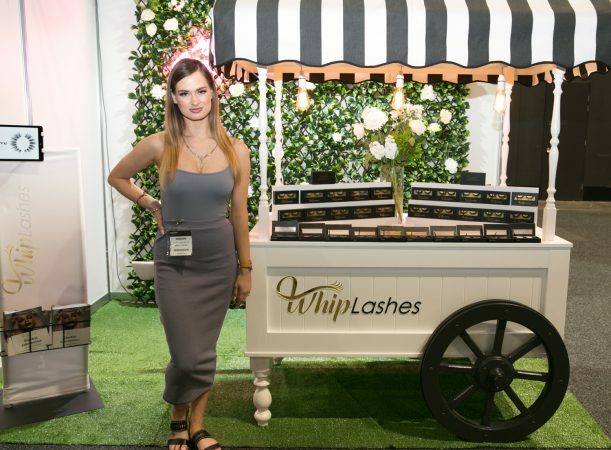 Other clear trends this year included lash extensions, all things brows, clean beauty and skincare, sculpting devices, business marketing solutions and beauty supplements. Big brands and familiar faces returned for another year to preview new products and treatments, including MAC, Mancine, Ultraceuticals, INGLOT, Murad, Pelactiv, France Medical, Lycon, Caronlab, TechnoTan, The Global Beauty Group, and Professional Beauty Solutions just to name a few, along with some exciting new names, including UK brand Nouveau Lashes; launched into the Australian market for the first time, Green Habit; a new lifestyle brand by Skin Juice, and AMPERNA; a new Australian line of probiotic skincare. 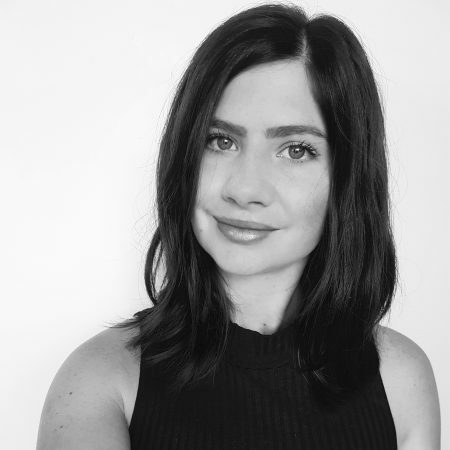 “As a new brand, getting the name out there, getting some foot traffic and being able to expose people to our brand was really awesome…For us it was amazing, we got some good sales and followers on Instagram”, said Kiri Yanchenko, founder of AMPERNA. 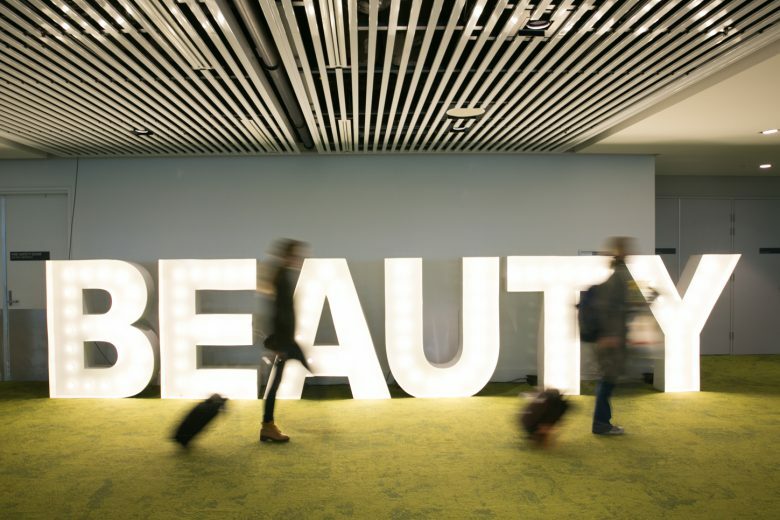 Expo will be back next year with Beauty Melbourne, which will take place at the Melbourne Convention and Exhibition Centre (MCEC) from 23-24 March 2019, and Beauty Expo Australia is locked in for 24-25 August 2019 at the ICC Sydney.